SOPHISTICATION WITH A REBELLIOUS EDGE. This stylish new range is the ideal convergence between casual and contempory. The range utilities three air bumpers at the bottom and corners of the bag. 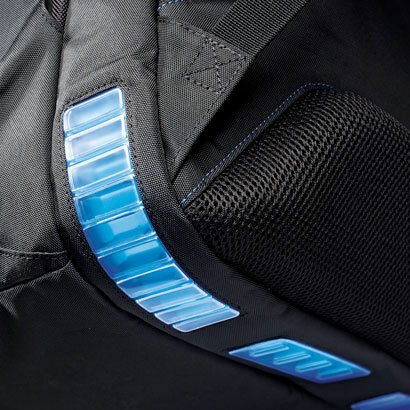 The technology is highly visible on the outside through bold use of color. Your laptop can now receive the same shock absorption protection that runners have enjoyed in their footwear for years. 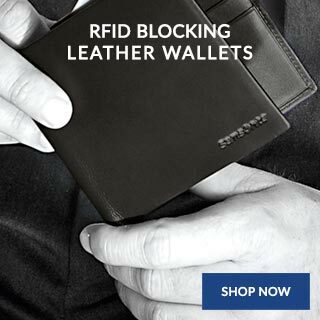 Giving you hands free flexibility while you’re on the go. Our business backpacks provide protection for your laptop whilst also providing plenty of storage for other work essentials. 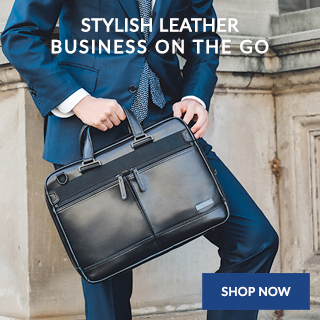 Whether you’re looking for formal or smart casual laptop backpacks, Samsonite has a variety of styles for business. 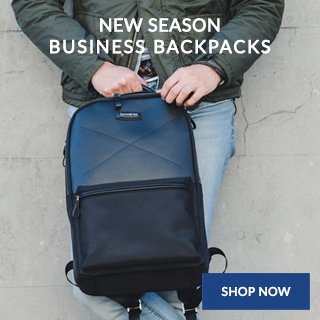 These stylish backpacks are lightweight and ultra hard-wearing. 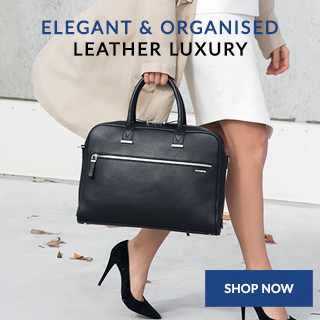 With multiple compartments for organisation and a padded laptop protection, this practical range meets everyday business needs. Openroad introduces a new casual business solution. 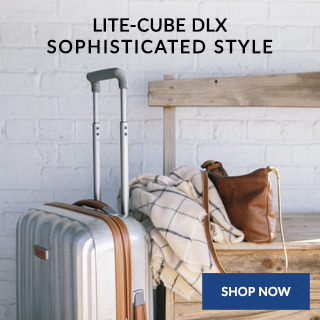 With multi-functionality for travel, business and the everyday adventure, the range will work to move with you. 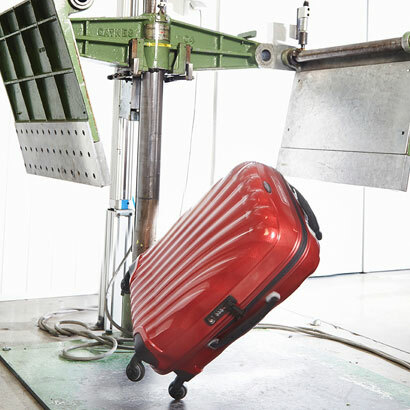 At Samsonite, we know a suitcase may not always suit your journey. 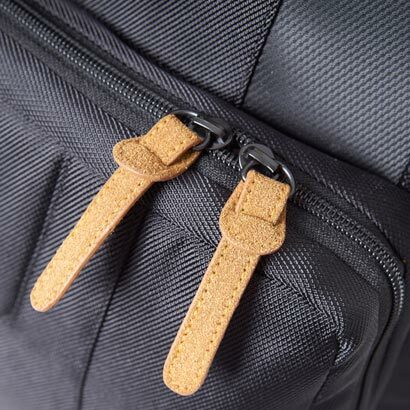 For a more casual style of travel or packing, a backpack may be far more suitable. 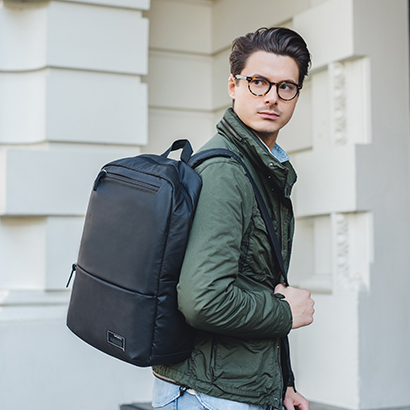 Making the ideal travel companion when you need to be ‘hands free’ while on the move; our backpacks suit various needs from everyday business use to day trips and overnight stays, or simply used as cabin luggage. 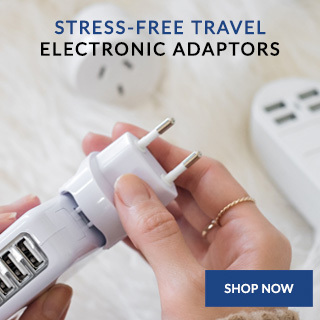 They make great gifts for frequent travellers as they come in handy on any journey. 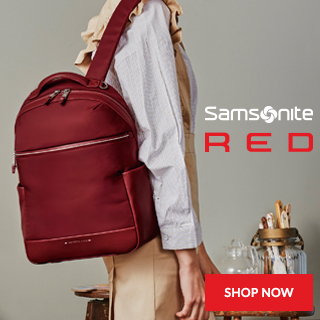 Whether you’re looking for formal or casual backpacks, Samsonite has a variety of styles for your business and leisure needs. 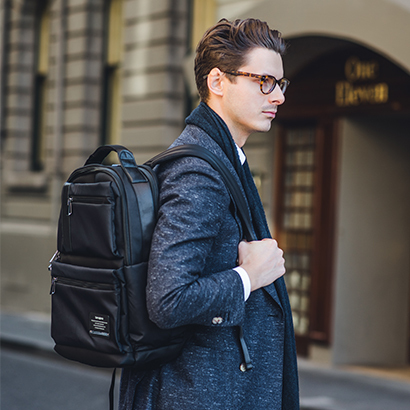 Don’t miss our wheeled laptop backpacks for extra flexibility!